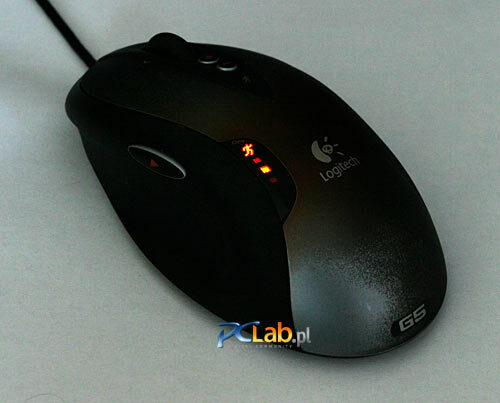 Is there a way to turn off the LED thats on top of a G5 mouse? Maybe check the software? I know I can turn the LEDs off in my Lachesis so maybe it has something similar? nope, cant be turned off. not like its very bright either. Open it up and cut the traces to the LED. Just saying, i have the mouse and it doesnt bother me at night and my computer is on 24/7. Its not like a razer mouse where the whole mouse lights up bright. Not sure if its that simple, as its 3 position indicator which lets you know which dpi setting you are on. I'm not sure why you would want to, but if I did, I'd just desolder them.